29-? - McLaughlin Buick. 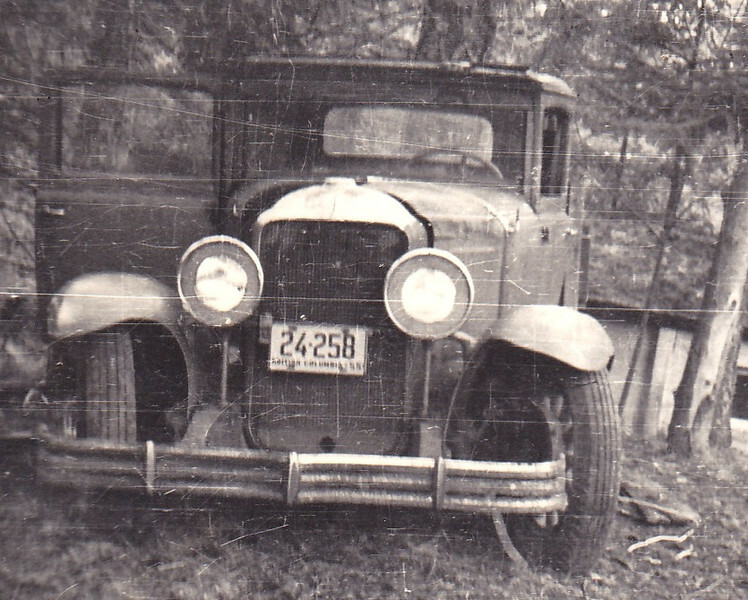 Owned by Pollock Family in BC. Photo circa 1956.